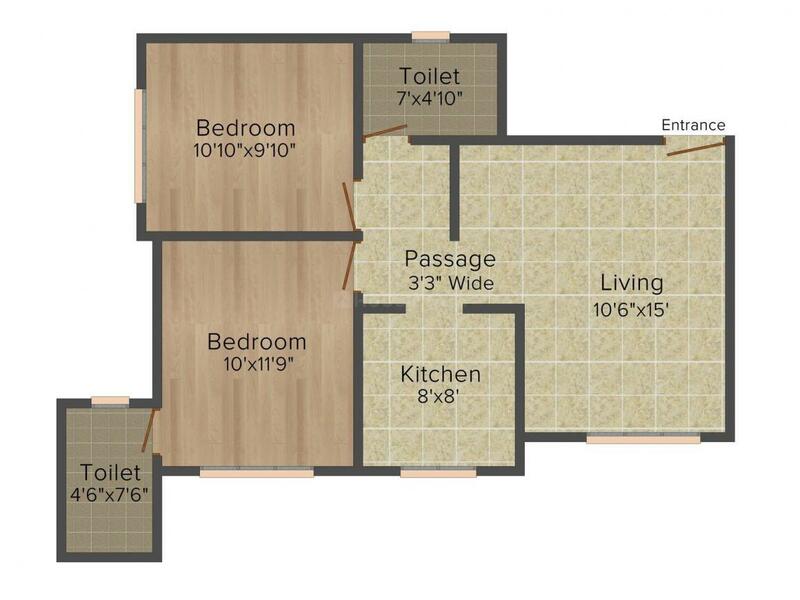 434.00 sqft. - 1112.00 sqft. Eastern Winds is the most beautiful residential complex where you want to stay forever to cherish memorable moment with your loved ones. 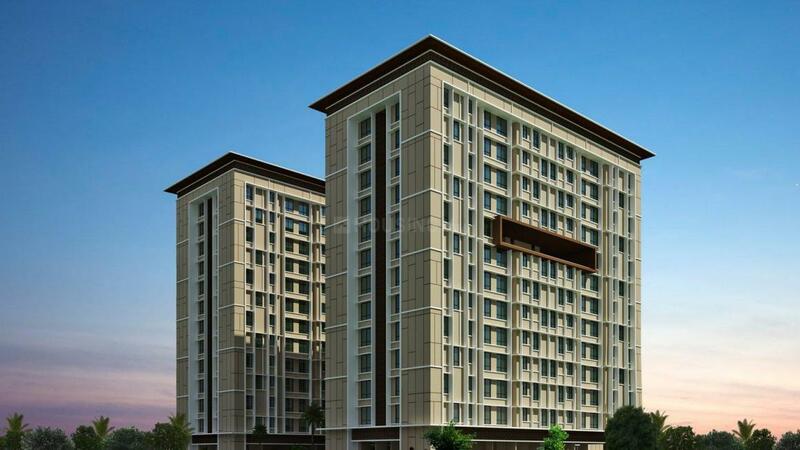 The project is spread across acres of beautifully designed landscapes to lead a healthy lifestyle. With high rise apartments and modern amenities present here will really easy your live up to the next level of comfort and luxury. You will find a peacefulness and serenity in the environment when you come back home after a really tiring day. Just walk around the Eastern Winds and revive your soul with ultimate joy. 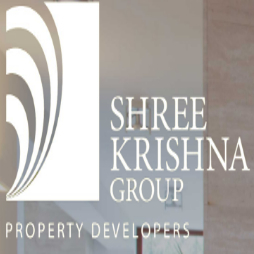 Shree Krishna Group is a popular name in the reign of Real Estate market of Maharashtra. 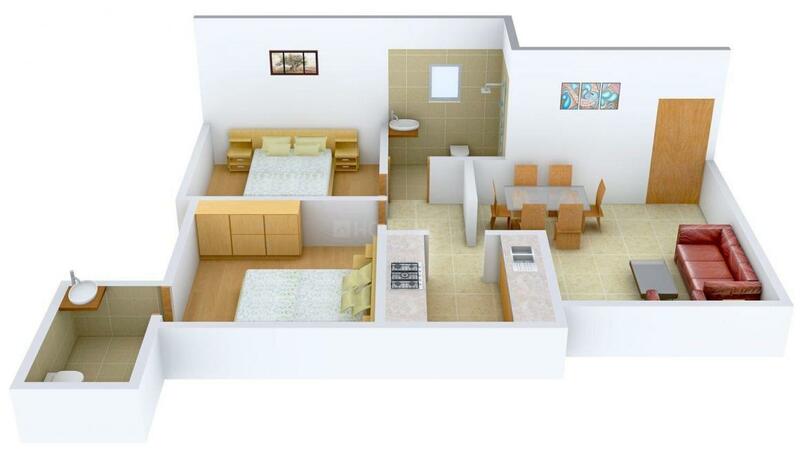 Since its inception the company has extended effective housing solutions for the common people at reasonable rates. The experts are unswerving to reveal their whiz in order to provide good quality construction. They keep their keen eye to every little detail on every project they undertake. Their quest for delivering the best motivates them to better their solutions and services to achieve highest quality in all its projects undertaken. Following a comprehensive marketing plan and focusing on maintaining long term customer relationships are few of the practices Shree Krishna Group devotes itself to. With a highly motivated team, the company strives to excel in all its endeavors.